Santa opened his Neiman Marcus bag on October 17, and out fell Rolls Royces, bespoke handbags, trips around the world, and even a golf legend — gifts for everyone on his very, very nice list. The Dallas-based luxury retailer revealed the 91st edition of its storied Christmas Book, including the 10 over-the-top "Fantasy Gifts" that are the stuff of wildest holiday dreams. Included among this year's premium presents are an aerial photo session with famous photographer Gray Malin; an emerald excursion to Zambia with custom jeweler Stephen Webster, and four different trips to France — for a golfer, a handbag lover, a Champagne connoisseur, and someone who craves the most luxurious pampering experience in the world. 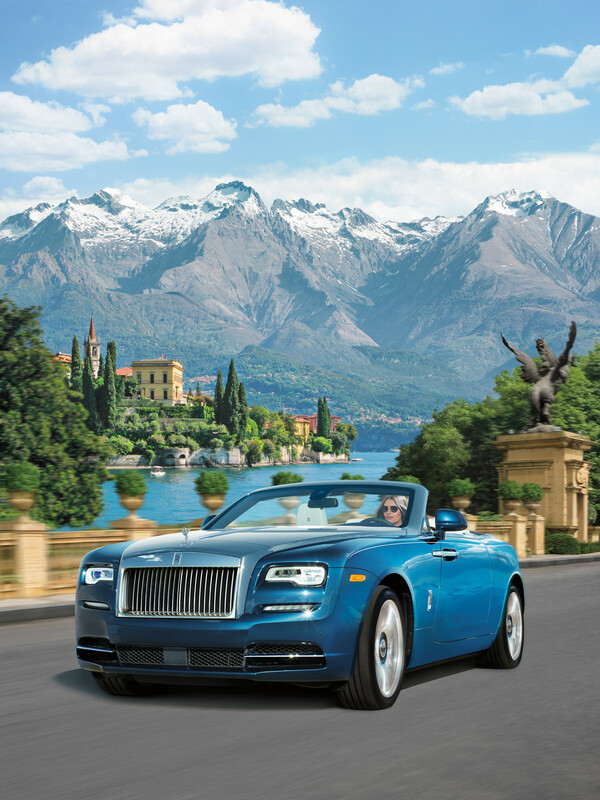 This year's "Yours & Mine" Fantasy Gift is a pair of Rolls-Royce Limited-Edition Dawns in two color options. As has become tradition, a portion of the Fantasy Gift purchase price will be donated to The Heart of Neiman Marcus Foundation, which supports art experiences for children nationwide. Which one is yours and which is mine? It depends on who's more "Lake Como" and who's more "Saint-Tropez." 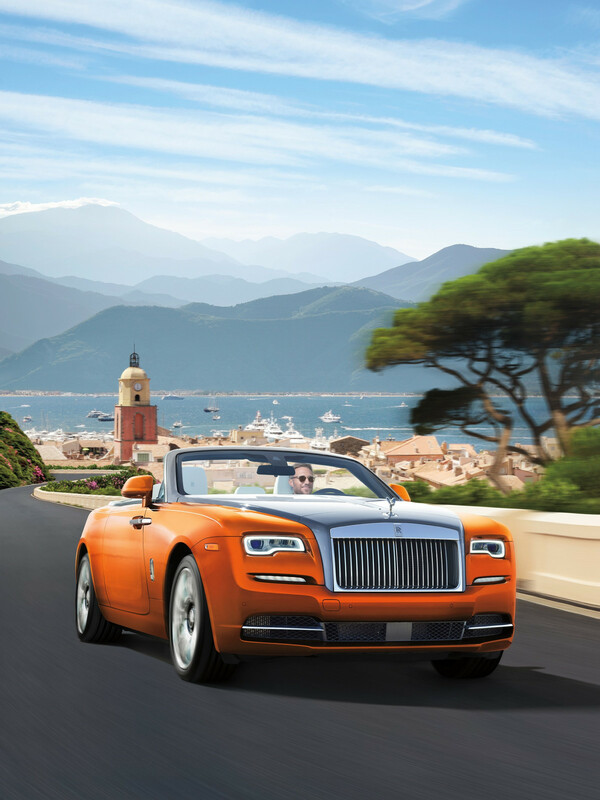 The two glamorous locales are the inspiration for the bespoke beauties, designed by the Rolls-Royce Motor Cars team in Goodwood, England. The "Dawn Lago di Como" features a crisp Selby gray and black interior of hand-sewn leather, complemented by a brushed aluminum dashboard. The "Dawn Saint-Tropez" has a sumptuous interior of Seashell leather, accented with bright orange Mandarin and chocolaty Dark Spice, with a dashboard and doors paneled in rich Canadel open-pore wood. Both convertibles feature silver bonnets and silver fabric tops, which disappear, silently, in seconds. Just 20 vehicles will be available, starting November 2. Every golfer's dream: enjoying a VIP week at the Ryder Cup with one of the best to ever play the game. You and three golf buddies are off to Le Golf National course in Paris in September 2018 to watch 24 of the best players from Europe and the United States face off on the greens. 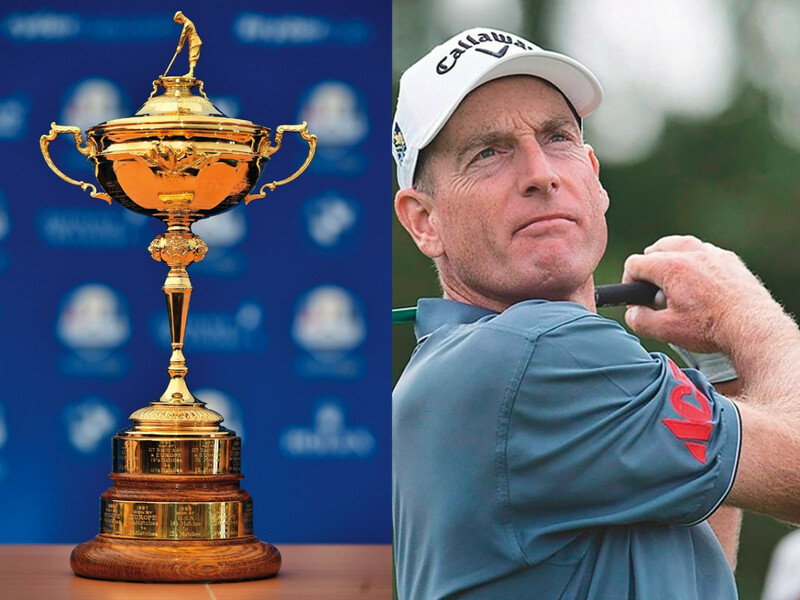 As guests of U.S. team captain Jim Furyk (a 17-time PGA Tour winner and nine-time Ryder Cup participant), your team of travelers will score first class airfare, private car services, deluxe accommodations, dinners, a personal concierge, four premium tickets to the Ryder Cup, and private time with Furyk himself. And you won't go home empty-handed, as gift packages with U.S. Team gear will be provided for all. This gift is limited to one experience. 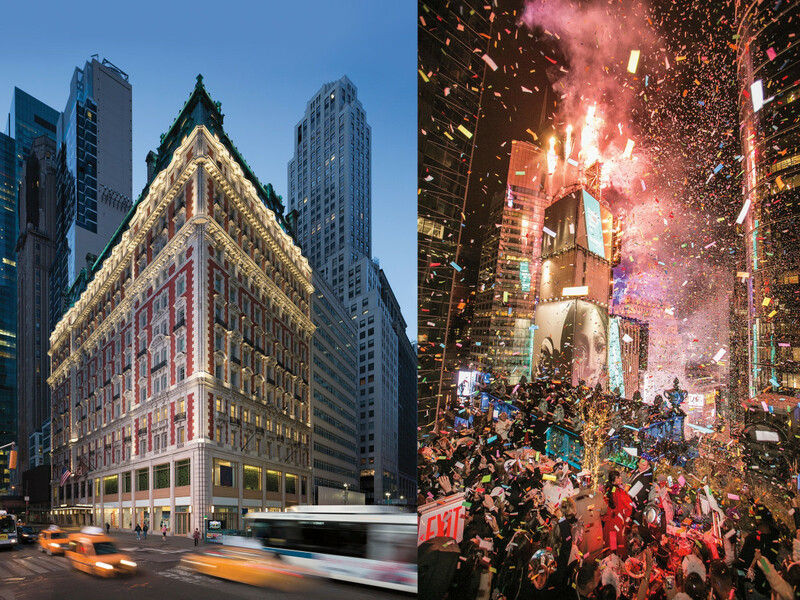 You could watch the ball drop on TV, or you could have a ball watching it from a rooftop above New York’s Time Square with 299 of your nearest and dearest. Ring in 2019 within a streamer's distance of the most famous 60-second celebration of them all. You'll get to book 150 premier rooms to fill for two nights at The Knickerbocker Hotel, a bastion of society and style since 1906, now fully reimagined for a new era. The private New Year's Eve party in the sky will include premium drinks, a passed dinner, a DJ, and that iconic ball drop, which more than a billion people will watch from a much less thrilling spot. This gift is limited to one experience. There's custom jewelry, and then there's a custom jewelry experience that includes a trip to source the gemstone on one continent and design it with the jeweler in another. 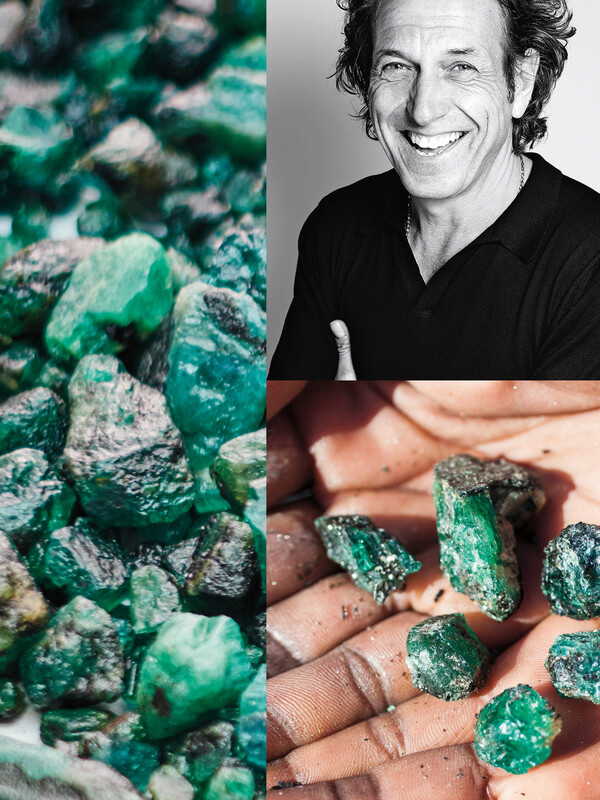 First, jet off to Zambia to the largest single producer of emeralds in the world, Gemfield’s Kagem mine, with master jeweler Stephen Webster. Watch raw emeralds being processed in the sorting house, then sit down to dinner at the mine’s lake house. Dream about those emeralds for two nights at The Royal Livingstone Hotel by Anantara and journey to the thundering Victoria Falls. From there, fly to London for a stay at the renowned Connaught hotel. Spend the day with Webster in his studio as he turns a magnificent 7.2-carat emerald into a bespoke piece you design together. That evening, dazzle him and his wife, Assia, over a private dinner. Once home, check your mailbox for your sparkling piece and its final sketch signed by the designer. This gift is limited to one experience. This is a gift for the serious lover of Champange with a capital C. Start with a first-class trip for four to Paris and a stay at Rosewood’s Hôtel de Crillon with a 12-course dinner at L’Ecrin. Next, a private car will chauffeur you to meet with the 13th-generation winegrowing family behind Armand de Brignac. 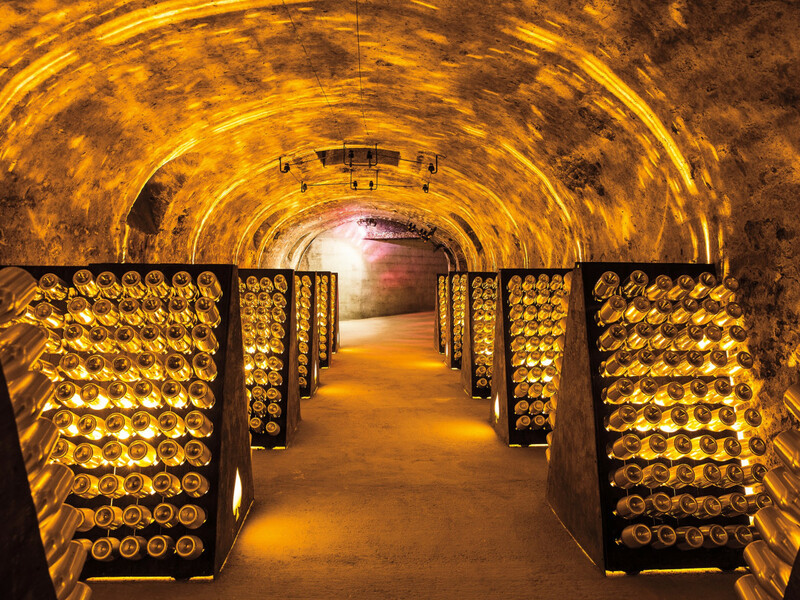 Tend the vineyards, sample the reserves, stroll the private cellar, and help create your own cuvée. Conclude the day with a helicopter flyover of Champagne’s villages and vineyards. Then, spend the night at Domaine Les Crayères, a majestic chateau, with a dinner at the three-Michelin-star L’Assiette Champenoise before enjoying Paris for one more day and night. The fun doesn’t end there. Delivered to your door will be 12 bottles of each of the five Armand de Brignac champagnes to savor until your bespoke bottles are ready. And when the time comes, 24 inscribed bottles of the personally finished cuvée will come to your home. This gift is limited to one experience. Donation: Pencils of Promise, which offers the gift, will retain any profits for its charitable initiative that provide educational opportunities for children in the developing world. This dreamy kid-gift begins with a December delivery of eight dolls by Madame Alexander and a limited-edition Grand Anniversary Dollhouse by KidKraft. For the following 11 months, another doll arrives to fill the house — everyone from Wonderland’s curious Alice to ruby-slippered Dorothy and her little dog, too. 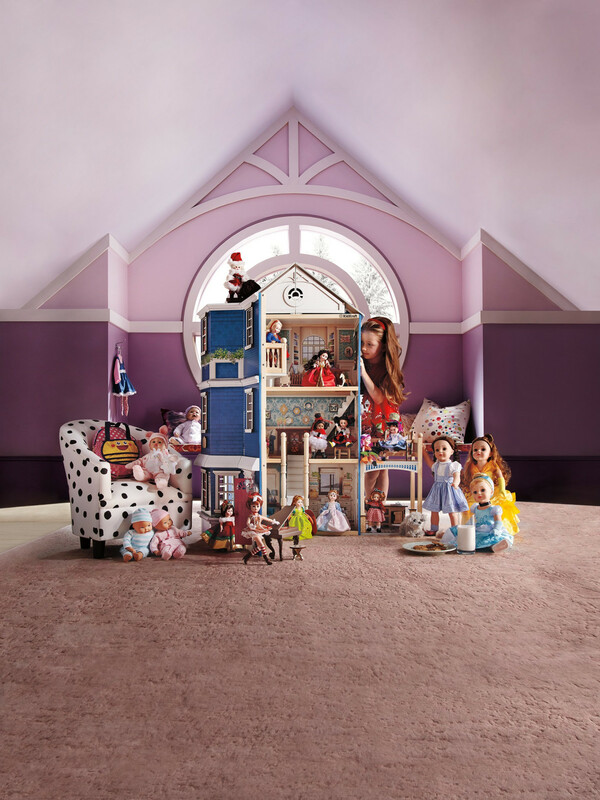 Storybook heroes, princesses, European royalty ... they’ll all live and play together in the meticulously designed dollhouse — complete with accessories and furniture. The final doll is the most special: it will be customized; first collaborate with a top Madame Alexander designer and then choose the doll you want and how you want it to look — like you or maybe your favorite guest at afternoon tea. This gift is limited to 10 packages. 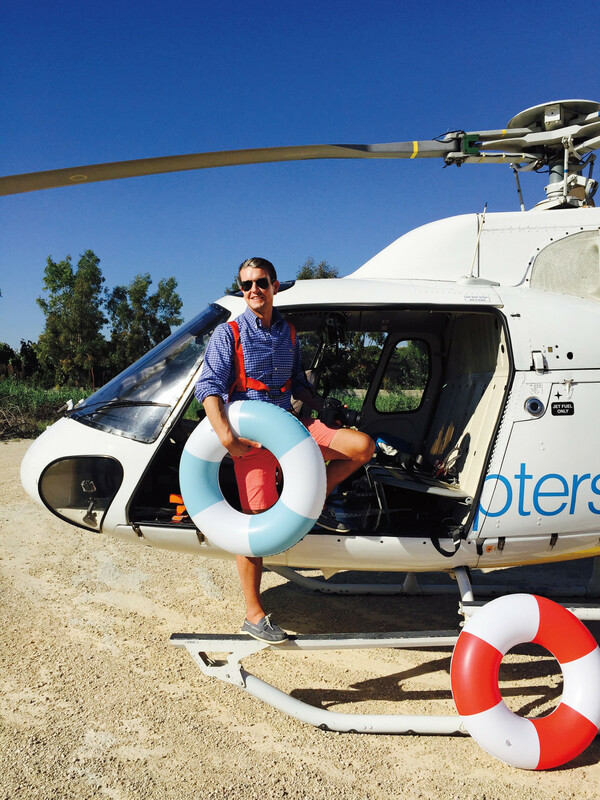 Fine-art photographer Gray Malin takes you up, up, and away in a private one-hour helicopter jaunt for two over the beaches of Los Angeles and Malibu. Famous for his sunny, saturated aerial scenes, Malin will click away at the agreed-upon locale. Back on the ground, there'll be a post-flight Champagne toast with Malin to talk photography or any other topic that tickles one's creative fancy. In a few weeks, select an edited photograph for Malin to print, sign, frame, and send — and perhaps to inspire dreams of new adventures. 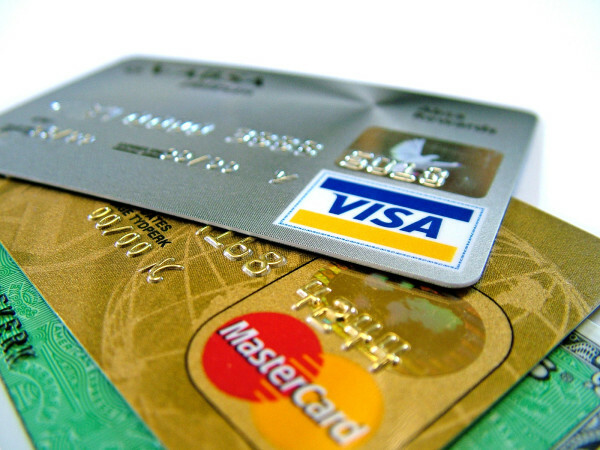 A luxury hotel room will be provided for the two-night stay. This gift is limited to one experience. No one knows how to relax and pamper like Parisians. 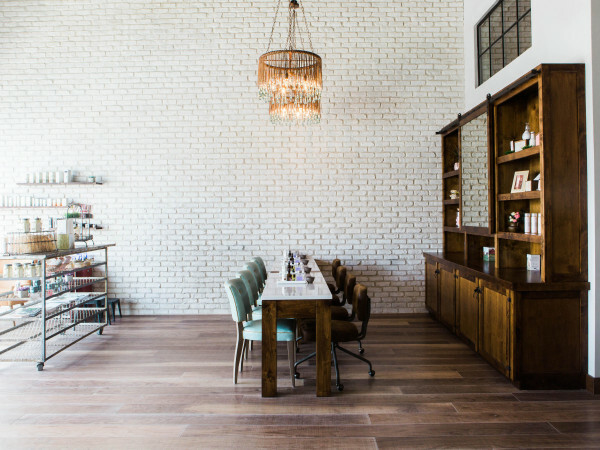 Enjoy a pampering experience in Paris by Sisley at the company’s world headquarters. Three days and two nights will be spent at the legendary Four Seasons Hotel George V, a rejuvenating spa day at the new Maison Sisley. 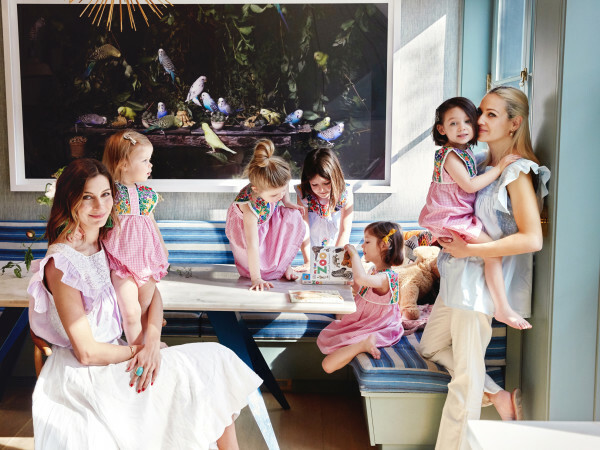 You'll receive a year's worth (about $8,000) of customized Sisley products. Even the epicurean delights during the three-day adventure will be exquisite: a snack in Sisley’s secret, clients-only café and a private lunch with a member of Sisley’s founding d’Ornano family in their famous apartment. This gift is limited to one experience. Olympia Le-Tan gets carried away in witty and wonderful ways, designing clutches that reflect her obsession with embroidery and literature. Help her create six bespoke handbags for you in her charming Paris atelier. You and a friend will enjoy a two-night, three-day romp in Paris that includes two nights at the iconic Ritz Paris. 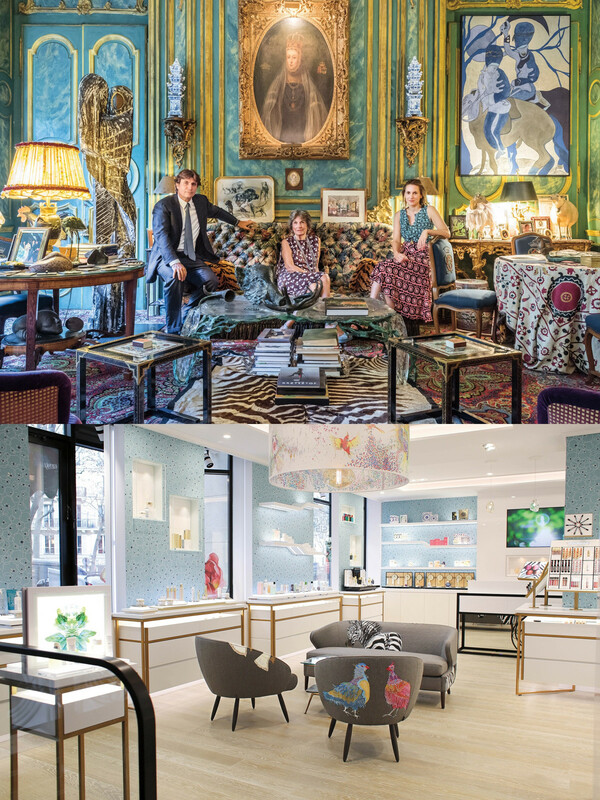 Participate in a sketch session followed by lunch with Le-Tan at Le Voltaire, the gilt-and-velvet gem on the Seine. Then bid Paris au revoir and wait for a custom handbag to arrive every other month for a year, along with a custom display case made by Le-Tan. This gift is limited to one experience. This is a feel-good gift that gives back. 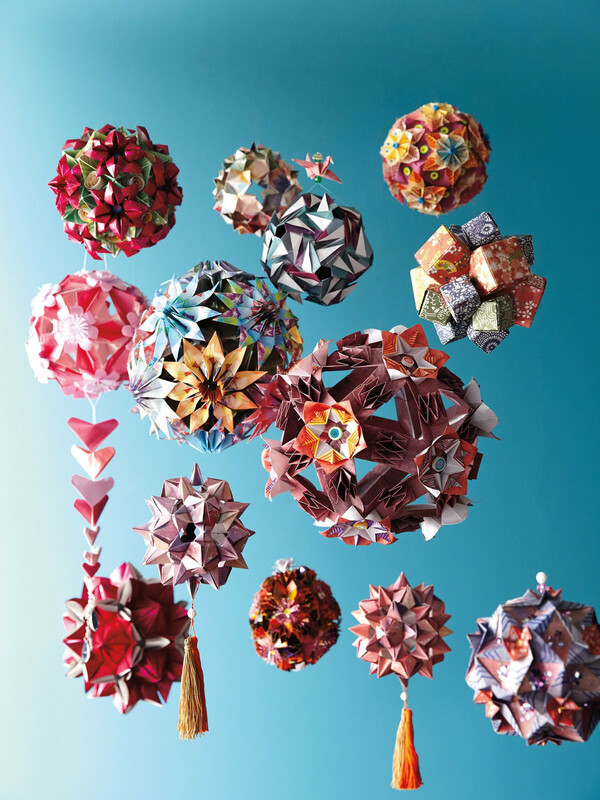 Founded by two enterprising young sisters, the nonprofit Paper for Water offers handmade paper origami ornaments to fund clean-water wells for communities in need. Each exclusive blue and gold Paper For Water limited-edition origami ornament is unique, with paper sourced from Seoul. Each ornament requires over 10 hours to create and is made of more than 30 sheets of paper. Ornaments are available in limited quantity, limit 10 per customer, unless you purchase a collection of 250, which funds two clean-water wells. The wells will be created in the recipient’s choice of select global locations, in partnership with Paper For Water. The recipient also will be visited in his or her home by the organization’s founders and a master origami artist, who will give private lessons, crafting another five unique ornaments.